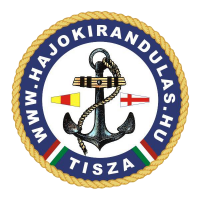 Join our Budapest river cruises or Tisza river tours! 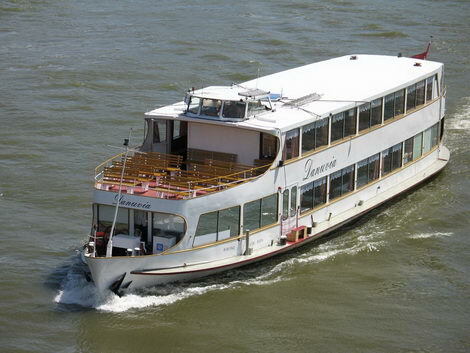 Cruise or dinner cruise on the Danube – choose from our exclusive programs! Discover the hidden treasures of Hungary with us in an environment which is very close to nature. You can get all this at an affordable price and in a comfortable way. Do you want to take part in an unforgettable Budapest river cruise experience? If you say ‘yes’, let’s look around on our website which provides an excellent offer to you. 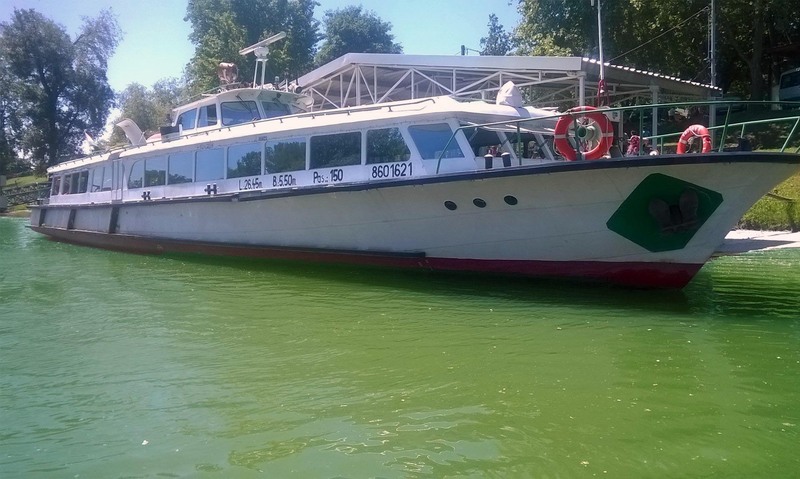 Our water-buses or crossing ships are waiting for you on the biggest rivers of Middle Europe. You can visit the most marvelous parts of these rivers at Tokaj, Budapest, Szolnok, and Szeged. Our cruises guarantee unforgettable experience and maximally pleasure to our guests, at several parts of the country. Have a wonderful 1-hour river cruise in a historical city, which is well-known for its wineries. 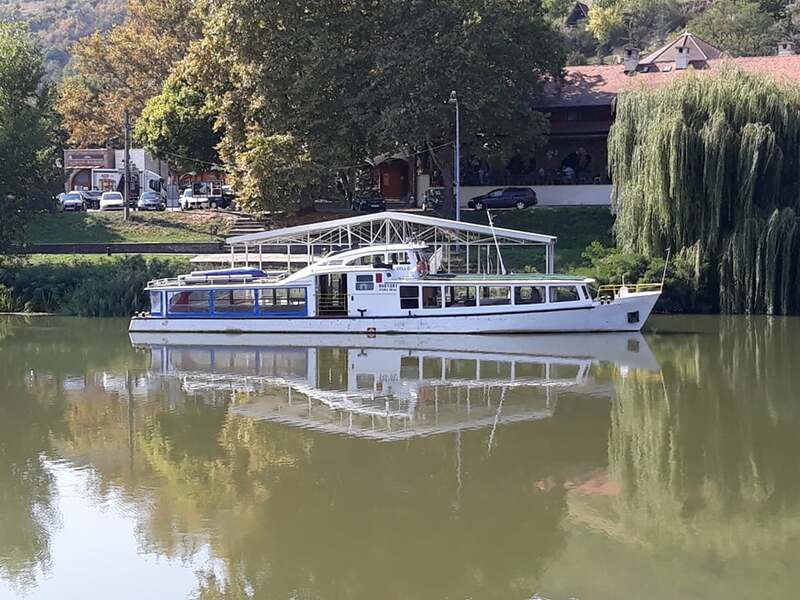 Cruise with us and we help you to discover Tokaj! 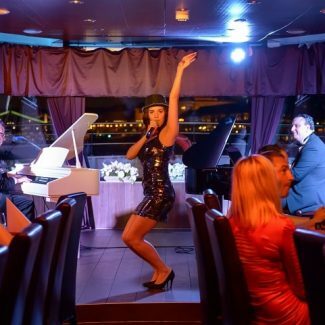 Live Piano Entertainment and 4-course menu with glass of champagne, 3 hours Danube river tour with a magnificent view of Budapest. 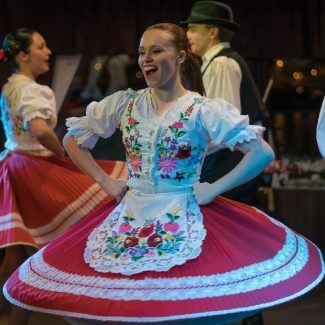 Hungarian Tradition and Folklore Dance on Danube Cruise! Learn steps while you take dinner in Budapest! 3 hours show and 4-course menu! 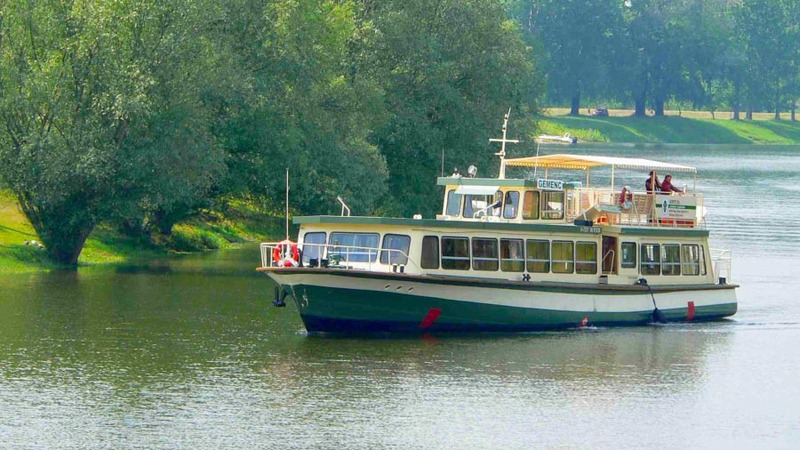 During a cruise on the River Bodrog, you can visit Tokaj, which is one of the most famous Hungarian wine regions. During the one-hour-long cruise, our guests can discover the rivers which are surrounding the town, and also the worthily famous mountains above them. Our cruise gives you the opportunity to adore the downhills of Tokaj from a special perspective. Cruise on the Danube, under the bridges of Budapest: check our exclusive Budapest dinner cruise programs. Our sightseeing cruises offer 75-minutes-long pleasure to our guests in an imposing environment, and the magnificent view of the capital city enhances the experience. If you would like to avoid the crowded cities and busy road junctions, plan your sightseeing tour with our ships at Budapest. During the cruise, our guests can see the monumental buildings of the city (e.g. the House of the Parliament, the Gellért Mountain, the Castle of Buda and the amazing bridges of the Danube). Are you interested in the southern part of the country instead? No problem! Join our cruise in the historical city of Szeged. The one-hour-long tour leaves from the harbor at the Roosevelt square, then we will pass by the firth of the River Maros or the monumental of the great flood. 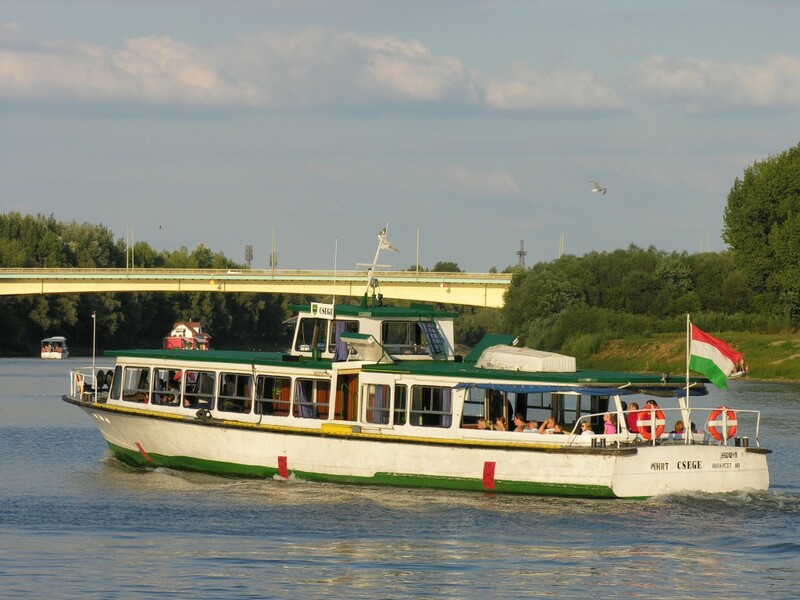 Discover the spectacles of Szeged during our cruise! Only available with prior booking! If you are longing for the natural environment, choose our other cruises between Szolnok and Tiszacsege. You can adore the nature around the river, and you can get to know the most interesting and most beautiful parts of the Tisza at close quarters. Let the marvelous flora and fauna adore you, while you can admire the beautiful landscape split by the river. Are you planning a family program or a romantic cruise with your partner? Or would you like to have a trip to nature? Don’t worry, because our programs can offer you pleasant pastime in whatever part of the year. Holding capacity of our ships is suitable for both greater and smaller groups, so they are excellent choices for individual or major group programs. We offer our gastronomy & dinner cruises to those who would like to have delicious dishes during the cruise and the sightseeing. If you who would like to taste our more-courses meals while you are looking at the nice view, choose us! Our diverse programs are exciting and adventurous trips for both youngsters and adults. You can choose them even as a class-trip or as the part of a holiday weekend with your family. We also offer special programs to our youngest guests (e.g. Santa Clause’s Cruise), and we make these tours wizard for little children. You can even rent a ship from us. Our catamarans represent a high level, and, due to their modern structure, they are suitable for special programs and occasions, too. You can have your wedding, family holidays, or conferences of your company on the board of our ships. But if you would like to have just a joyful evening with your friends, we will also help you make the program perfect and successful! Groups can also rent our ships, e.g. as a charter, at dates which are different from the ones in the timetable. (Of course, you need to book in advance). Instead of the noisy cities and the sights which are visited by lots of people, let’s choose the peace and beauty of nature. Join our cruise and have a tour in comfort, while you can adore the natural treasures of our country at close quarters. Surprise your family, friends, or colleagues with this fantastic experience! 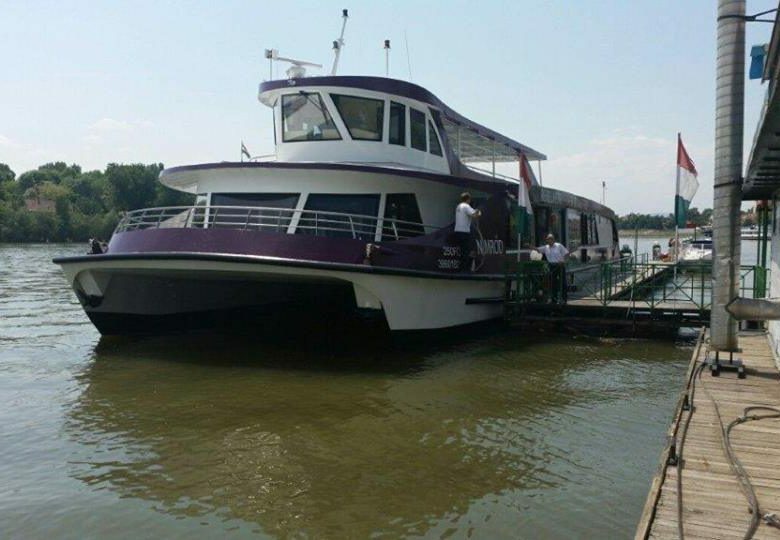 Let’s have a cruise on the River Danube or Tisza in nature. An interesting and valuable cruise like this is an unforgettable surprise for everyone. Book your ticket now on our website! You can have information about our timetables, prices, and the actual programs also on our website.